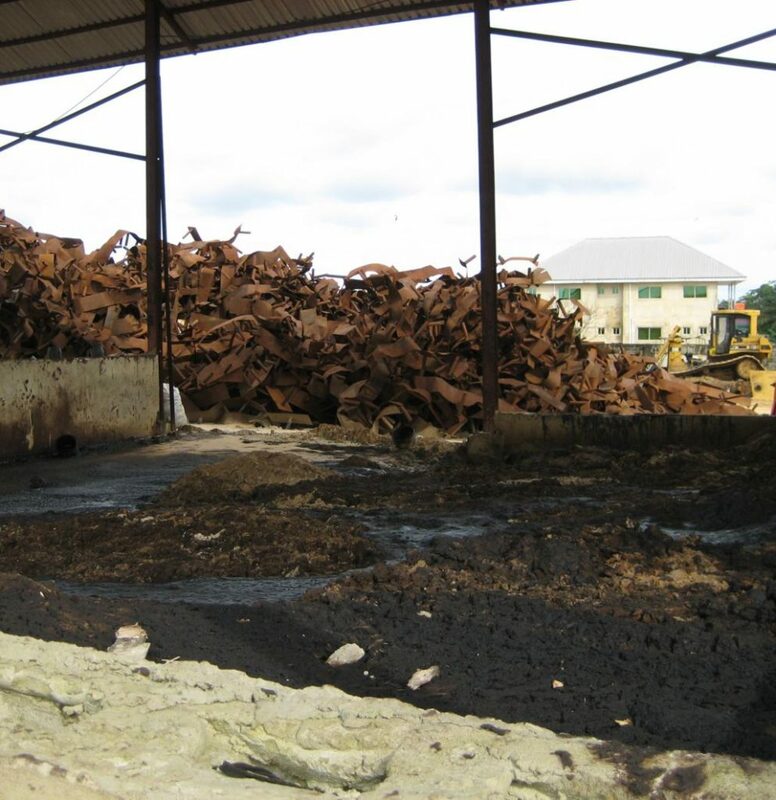 Olu Tee Engineering International, Ltd. is a Nigerian based engineering firm providing construction, civil engineering, environmental, waste management, and recycling services. They also operate an analytical laboratory for water and soil samples. 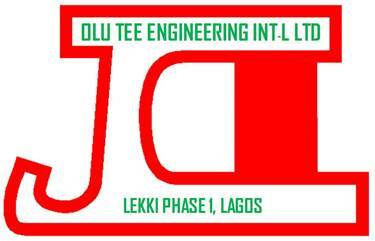 Olu Tee required design engineering services for an integrated waste management facility in Delta State, Nigeria. 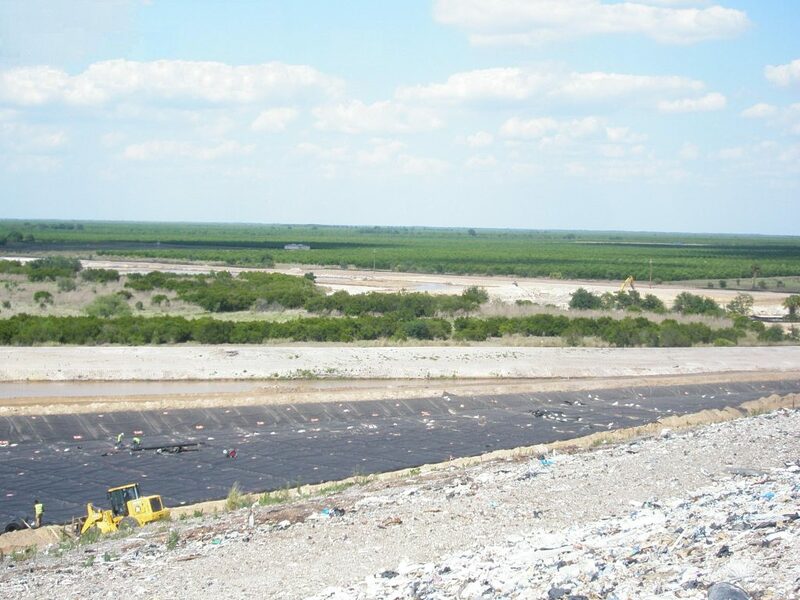 Facility is to consist of an engineered landfill, leachate treatment plant, incinerators, thermal desorption, composting, shredding, and crushing operations. Performed a week-long visit to meet with Olu Tee Engineering staff and do site visits. Reviewed existing waste recycling and disposal methodologies. Developed conceptual plan for the engineered landfill. 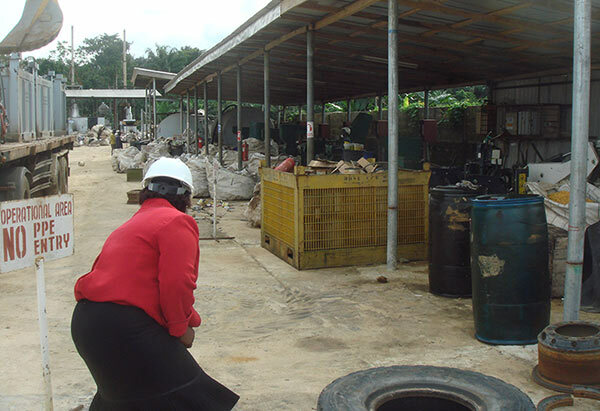 Trained Nigerian engineers and scientists on technical aspects of modern waste disposal facilities. Provided consulting during onsite meetings between Olu Tee and their client. Hosted and provided technical information to Olu Tee and their client during United States site visits. Tender was developed and submitted to Olu Tee’s client. Project was delayed and is currently waiting for the go ahead from the client.